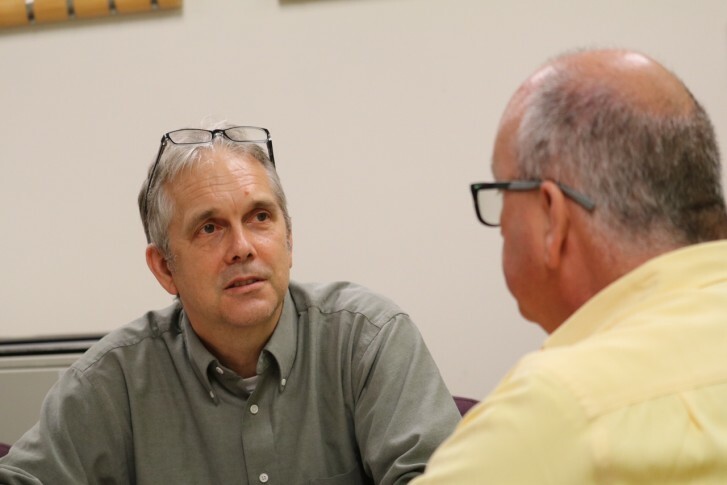 The local on-site investigation wrapped up Wednesday ahead of the release of an official report expected later this week on a cause for the explosion and fire. The National Transportation Safety Board announced Wednesday it’s launching its own investigation. 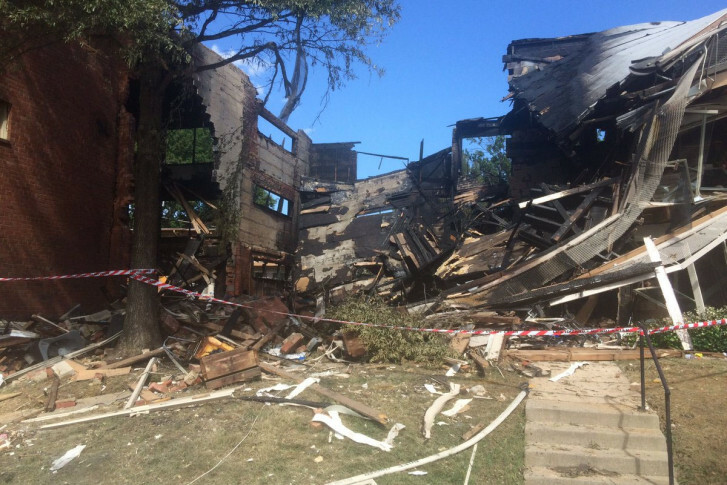 Some survivors of the deadly explosion and fire at Flower Branch Apartments were suspicious of receiving debit cards from their former landlord, but an immigrant advocacy group is helping to dispel those concerns. 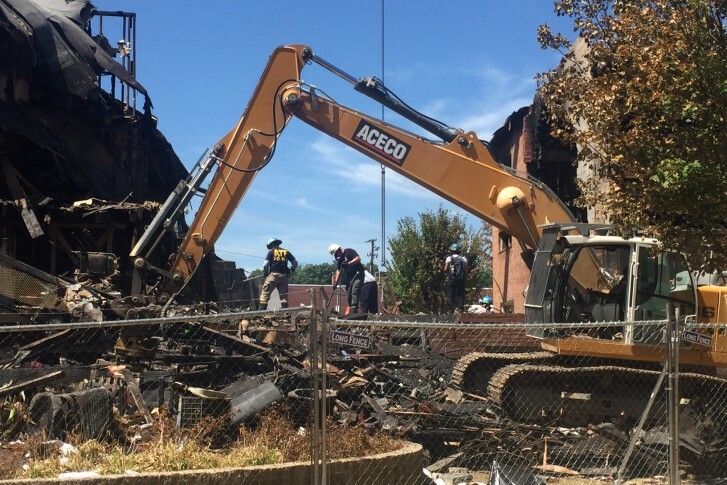 A seventh body has been found after a devastating fire and explosion at a Silver Spring apartment complex last week, Montgomery County police said Tuesday. 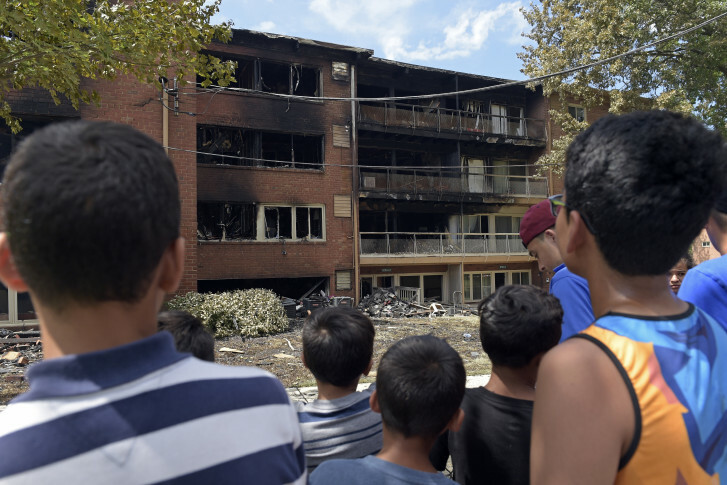 Two elementary school principals in Montgomery County offer support to their students who were affected by the Silver Spring apartment fire, and promise a sense of normalcy once classes start. “No one has really personally said anything to me, why I am here, what they can do for me,” said resident Mariama Turay. 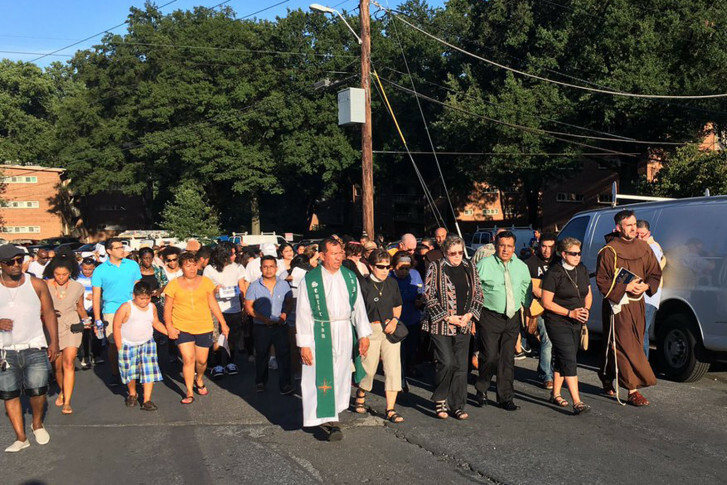 “Montgomery County is an amazing place where people are working together to create the kindest, most supportive society we can,” said a local rabbi. 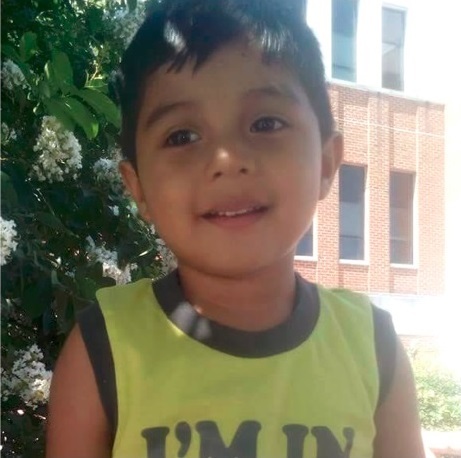 Montgomery County police are circulating details about six the residents who have not been accounted for since an explosion blasted through an apartment complex in Silver Spring. 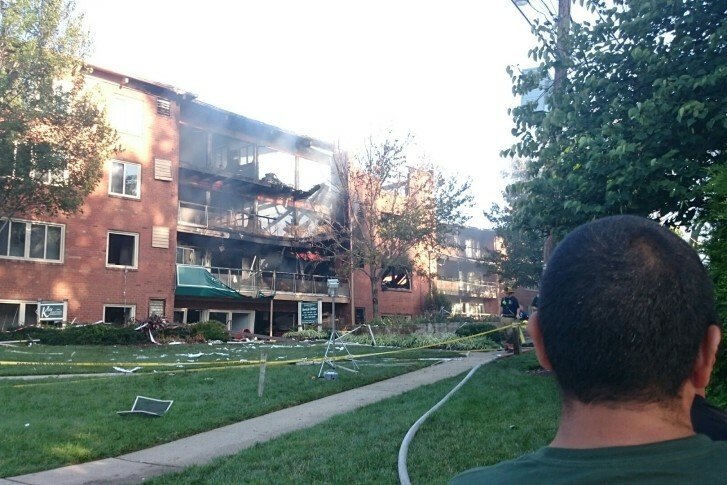 Three people are confirmed dead and a total of 34 people were hospitalized after the explosion and blaze ripped through the Silver Spring apartment building. 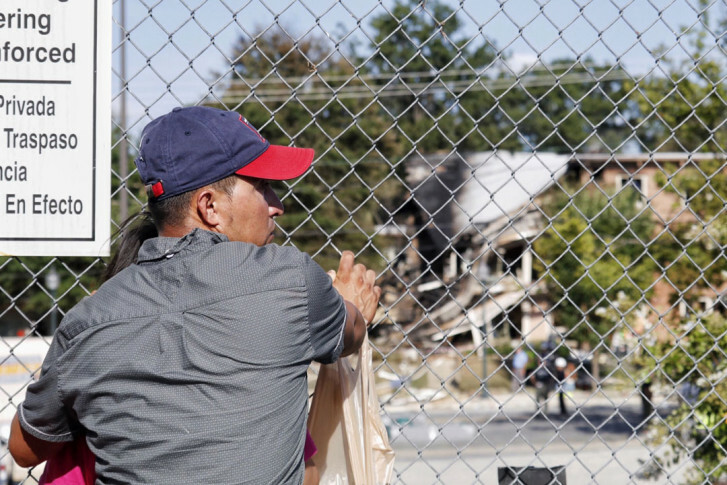 But police said they still don’t know how many residents are unaccounted for. 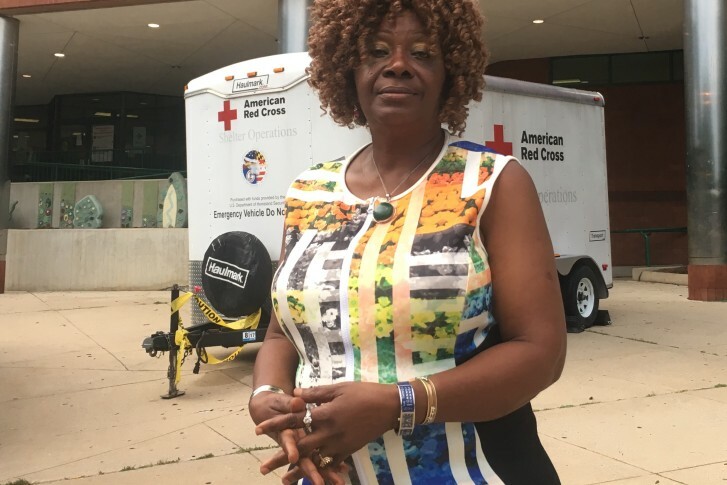 The day after a deadly fire in Silver Spring, those who weren’t injured began the process of finding shelter and coming up with plans of what to do next. Officials continued to press for the public’s help in identifying and locating people from the Flower Branch Apartments. 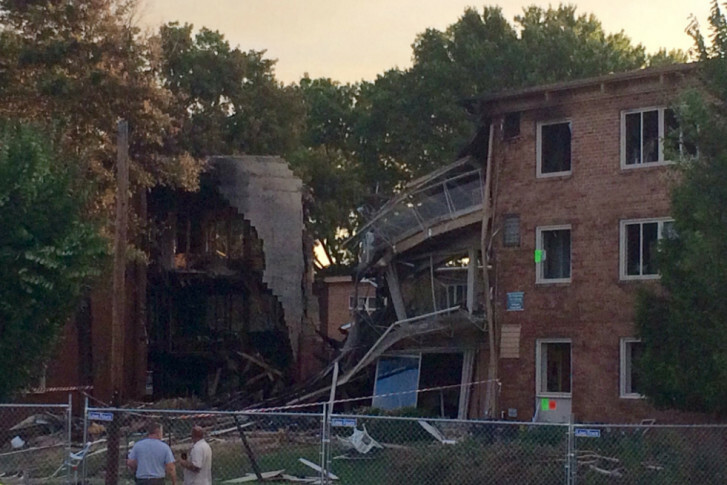 An explosion and three-alarm fire ripped through the apartment complex late Wednesday night. 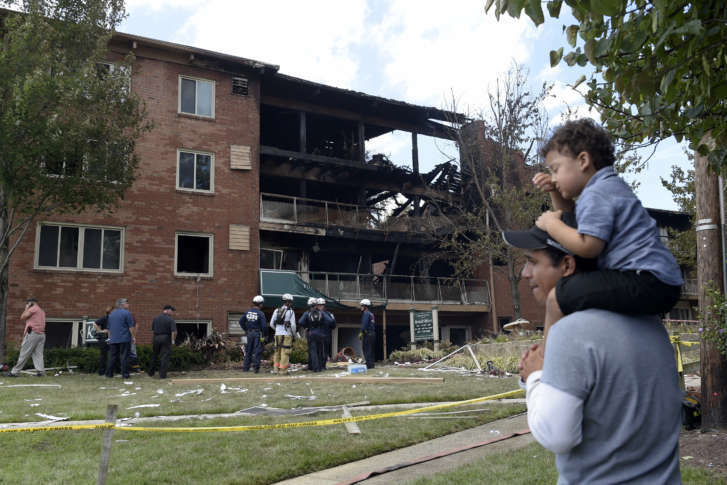 A deadly fire and explosion damaged a Silver Spring apartment complex early Thursday morning, and its residents made their way back to the area to get a better look at the destruction in the daylight.